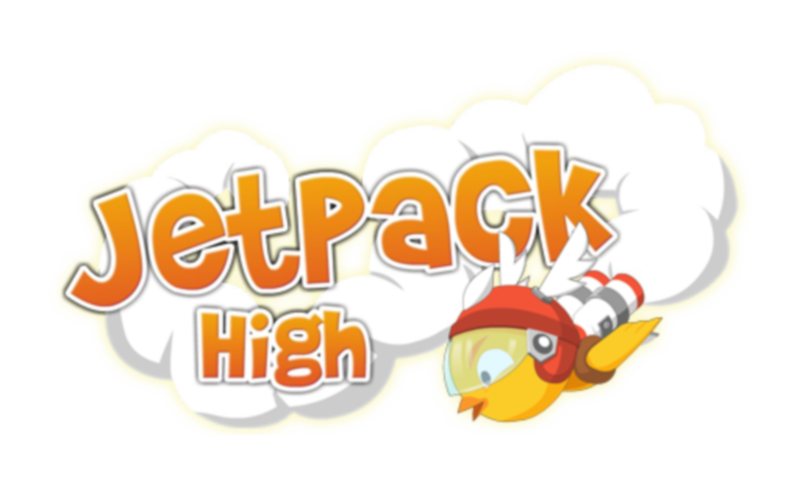 END-USER LICENSE AGREEMENT FOR JETPACK HIGH. IMPORTANT: PLEASE READ THE TERMS AND CONDITIONS OF THIS LICENSE AGREEMENT CAREFULLY BEFORE CONTINUING WITH THIS PROGRAM INSTALL: Chaos Interactive's End-User License Agreement ("EULA") is a legal agreement between you (either an individual or a single entity) and Chaos Interactive. for the Chaos Interactive software product(s) identified above which may include associated software components, media, printed materials, and "online" or electronic documentation ("SOFTWARE PRODUCT"). By installing, copying, or otherwise using the SOFTWARE PRODUCT, you agree to be bound by the terms of this EULA. This license agreement represents the entire agreement concerning the program between you and Chaos Interactive, (referred to as "licenser"), and it supersedes any prior proposal, representation, or understanding between the parties. If you do not agree to the terms of this EULA, do not install or use the SOFTWARE PRODUCT. Chaos Interactive may monitor and collect information on your use of the application and error reporting. we will not collect any personal data, i.e. data that can identify you. This collection of data will be anonymous. However, if you want to object to such anonymous collection of data, please disable the option in the application.